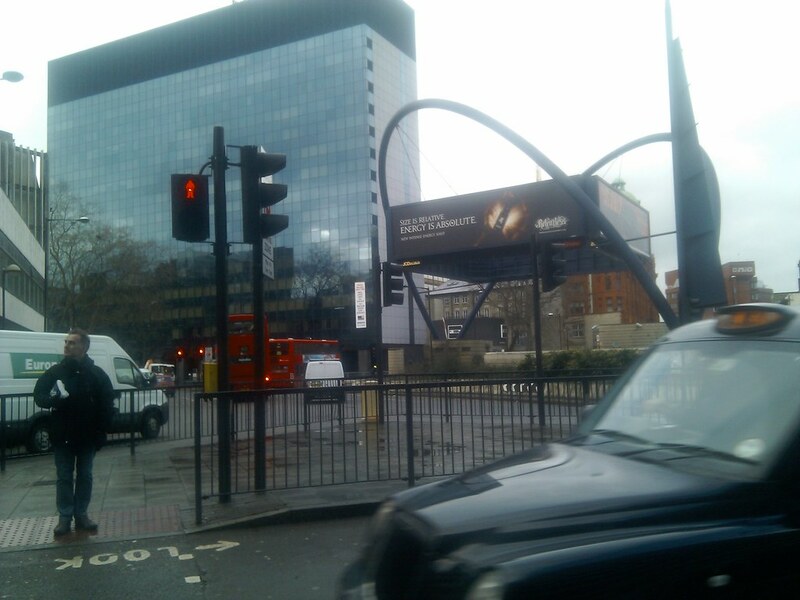 Who needs Silicon Valley when you’ve got Silicon Roundabout? London's Old Street roundabout is affectionately known as 'Silicon Roundabout' thanks to the number of internet startups based in the area. Okay, it doesn't look like much and it lacks the sunshine of Silicon Valley but I had a great afternoon on Friday visiting startups here. 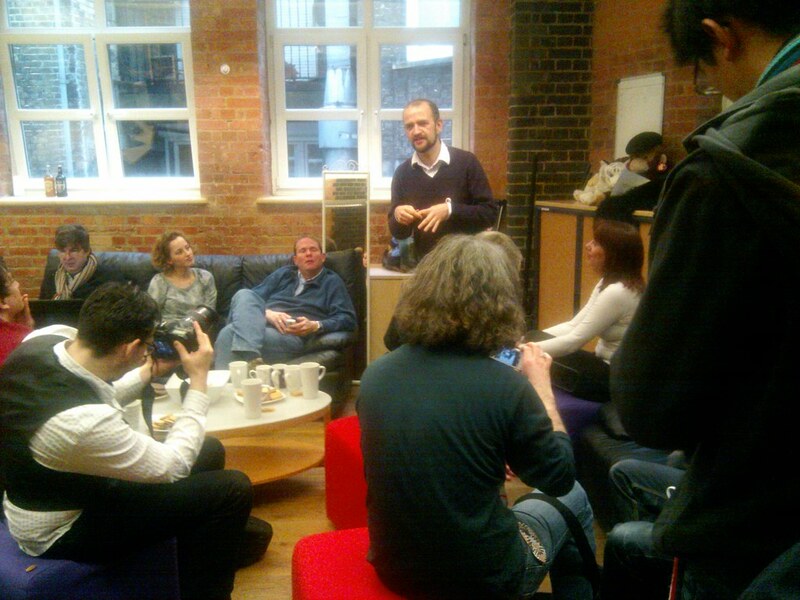 Also while in London I dropped by The Tuttle Club, a weekly meetup of Social Media-minded individuals. Reading about Tuttle inspired me and some other Mancunians to set up Social Media Cafe Manchester in Autumn 2008. It's amazing that it took so long for me to make it along to the original London version. The vibe here is slightly different to Manchester's event – being a daytime event is bound to make a bit of a change from our evening do but everyone was really welcoming and it was great to finally meet people like Lloyd Davis and James Whatley who I've been meaning to catch up with in person for about 18 months.I also met a load of really interesting new people and made a load of great new contacts.